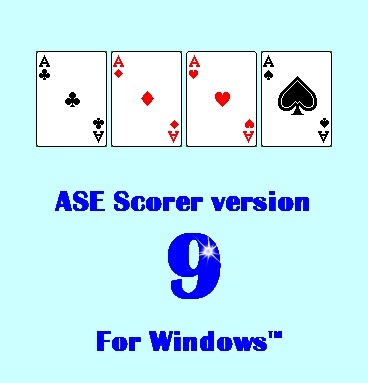 ASE Scorer 9 can be installed any same machine that is running version 8. Version 9 can be trialled along side the ASE 8 installation, the only limitation is you will not be able to run ASE8 and ASE9 at the same time. The usual 1 month time limit still applies to unregistered copies. 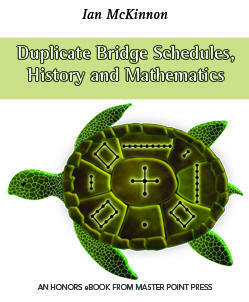 Use the same members masterfile that you have in ASE8, and it is possible to score events from ASE8 in ASE9. Important note: to install ASE9 on Windows 7 or windows 8 right click on the install file after the download and choose the 'run as administrator' option. Fastest method: Download ASE Scorer 9 with embedded database software. Just the one install program. See the downloads page for more options. If you need a separate database installation then install the database first. This is only needed if you have multiple machines in your club wanting to share the members' masterfile. See the downloads and database software installation pages for more details. The first time you start up the scorer, you will be asked to set the first time options. Set the path to the masterfile folder. This is the path to the folder (directory) where you will place your club members database. Enter registration details (optional). Enter the ID and key that you obtain when you register. 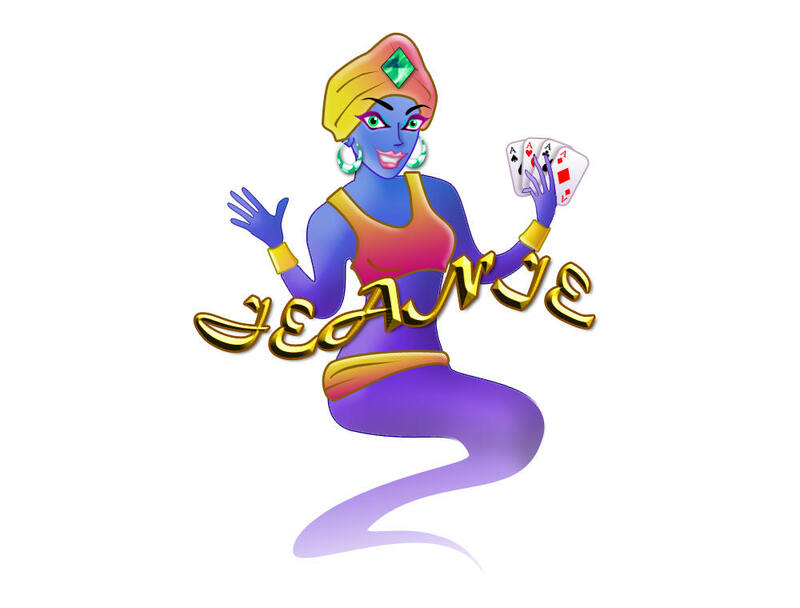 These will be sent by email and can be copied and pasted from the email text. If you don't have them yet just click cancel and they can be entered again later using the System/register menu item at any time. After registration the Australian users will be asked if they want to set up a list of all the ABF players. You will then be asked to set the system default values. Change these if you like, using the help file to guide you through this process. Any doubts, leave them as they are and change them at a later time. Next you are asked to make a members masterfile. This is optional but it is recommended that you make a file now. Follow the prompts and use the help file for more details. The Australian users with the additional files will have the option of including their full club membership in this new members' masterfile. Simply enter your club number to get the right members, or use the search club list option if you do not know the number. See the installation help file for more details. Typically it is not necessary to uninstall the previous release before installing a new release. The procedure for a full uninstallation of the ASE Scorer 9 is simply to uninstall the scorer from control panel using add/remove programs. Reports sets may be installed once you are registered. See how to install reports sets at installation.